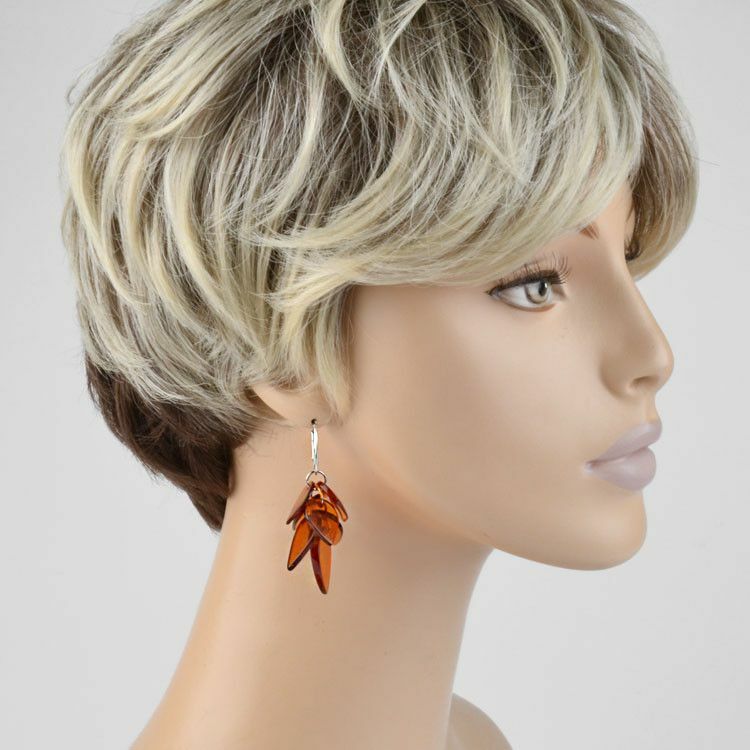 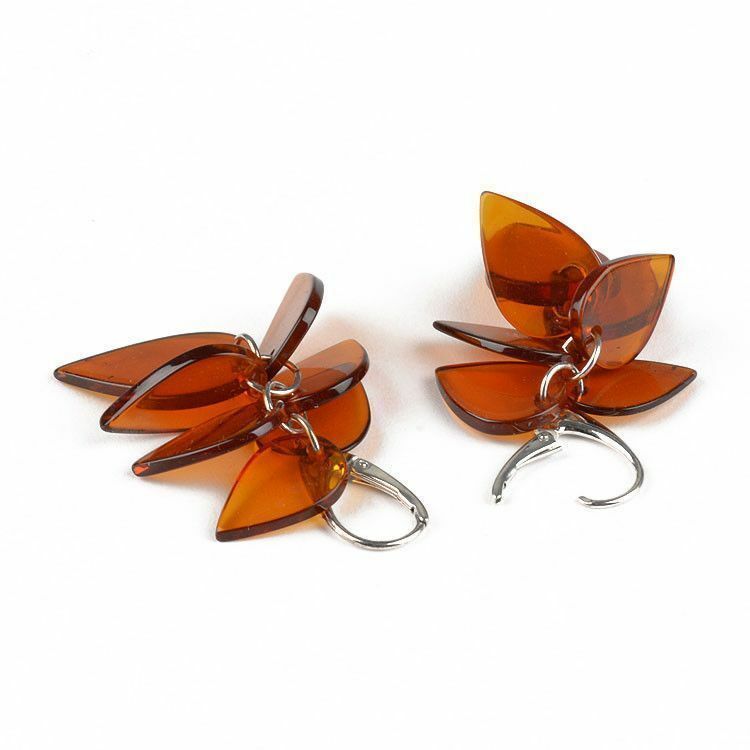 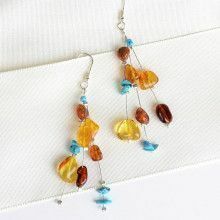 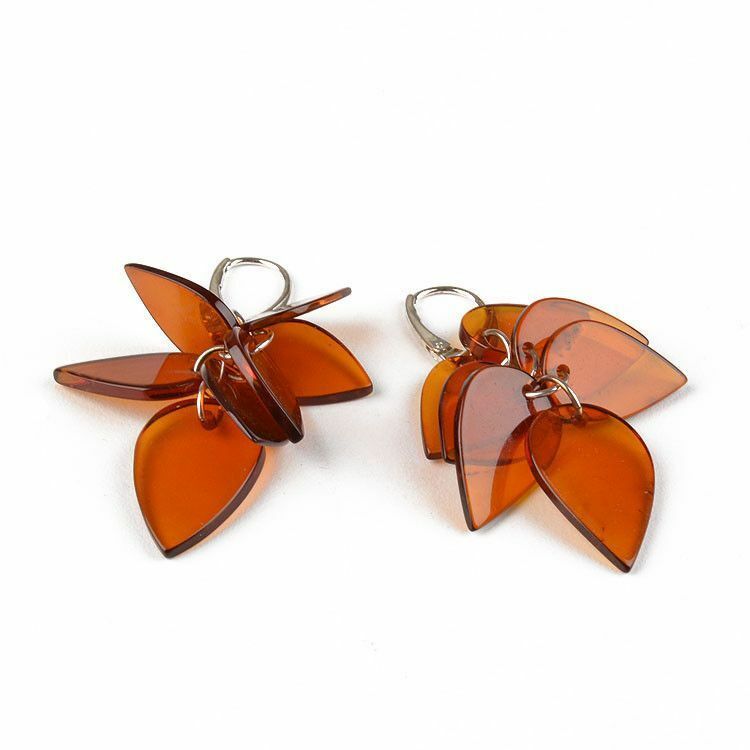 These translucent honey amber chips earrings are fun, fashionable, lightweight, and beautiful! 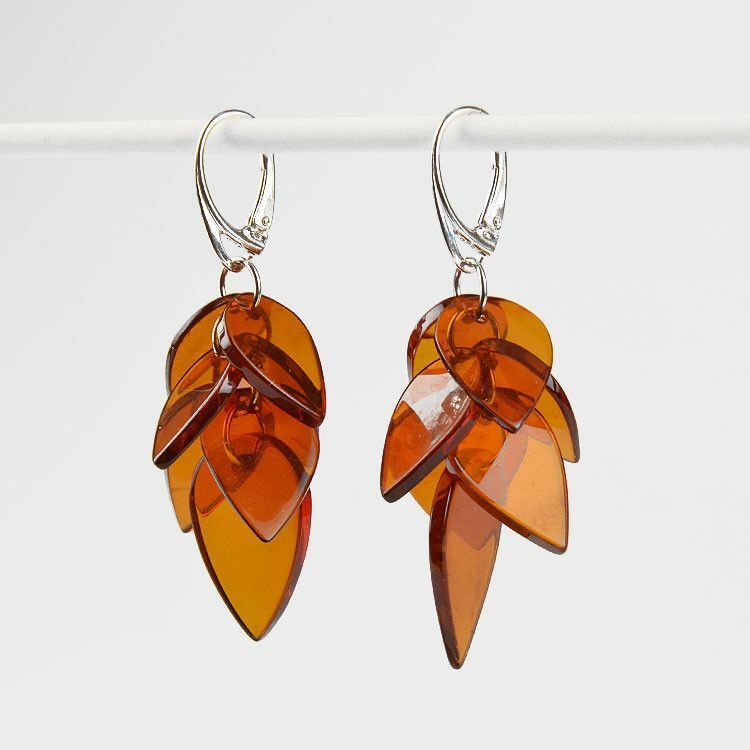 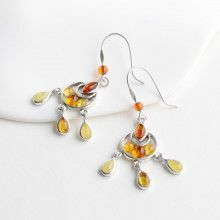 The dangling amber chips are about 3/4" to 1" long each. 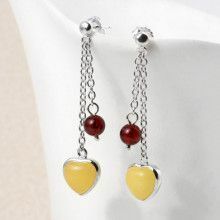 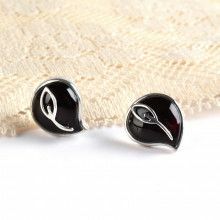 The earrings total length is about 2 1/4" long. 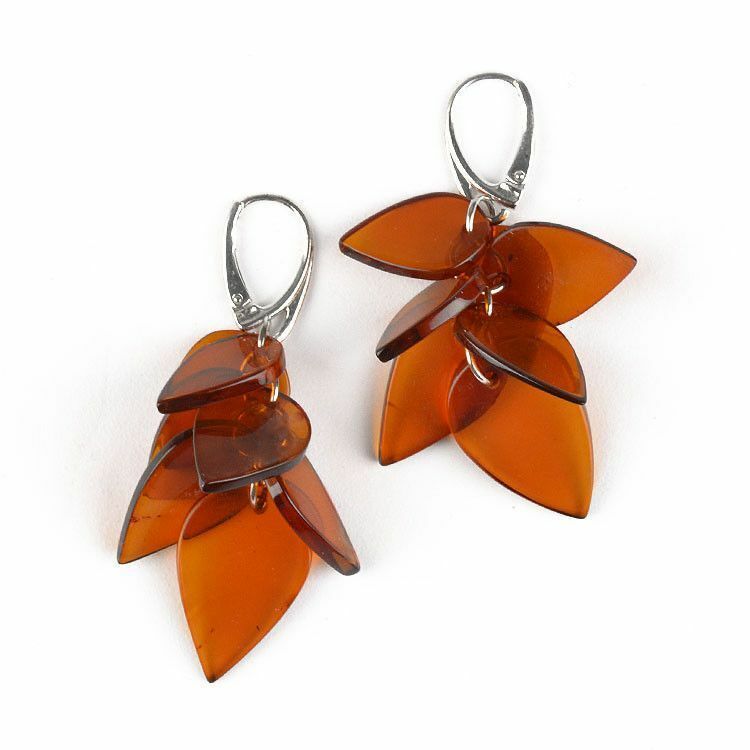 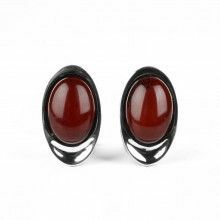 Genuine Russian Baltic Sea amber jewelry makes an excellent gift!